Now is a great time to buy North Scottsdale real estate! While home searching can be fun, finding the best fit for you is best done with a real estate professional. And even better, hiring us to help you find a home costs you absolutely nothing. 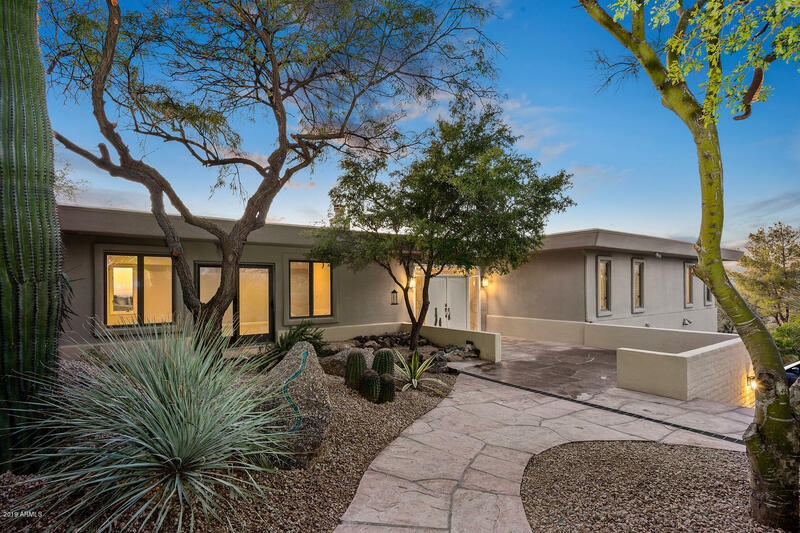 Since the Seller pays the commission of the buyers agent in a real estate transaction, you get our extensive expertise and knowledge of the North Scottsdale area free of charge. We have provided some great tools to help you start your home search. Feel free to use them and get an idea of what you want. Then contact us by phone or email to schedule a showing and see some properties. 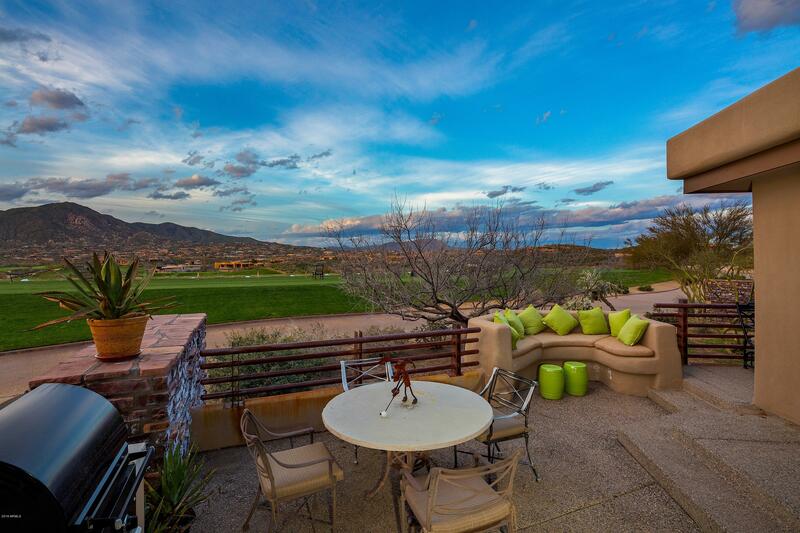 Get instant access to the Arizona MLS and see every available listing in North Scottsdale. Whether you desire real etate in Grayhawk, Paradise Valley or any other North Scottsdale community, you will find all the listings here. The best way to find your dream home is to hire a Realtor to assist you. Only a Realtor possesses the expertise and knowledge necessary to help find the perfect fit for you. Best of all, hiring us will cost you nothing since buyers agent commissions are paid by the Seller. 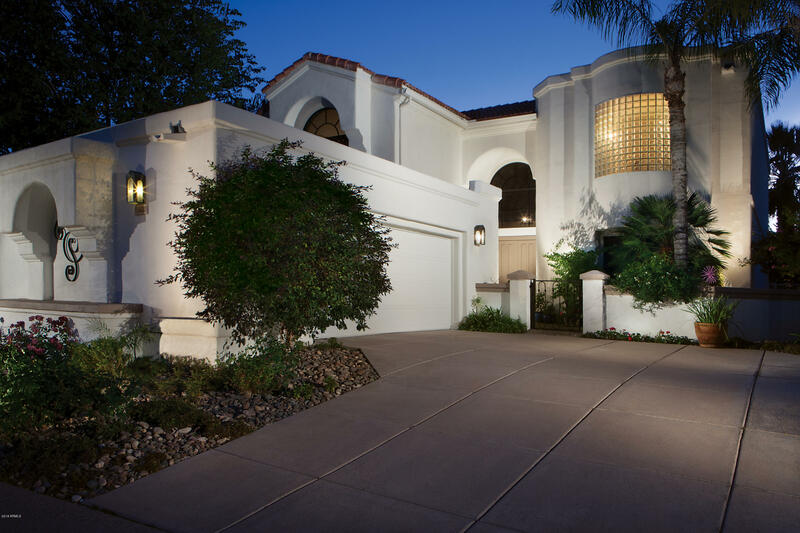 The North Scottsdale area is home to some of the most opulent and affluent communities in Arizona. In order to find the property that is right for you, it would help to become familiar with the area and its neighborhoods. 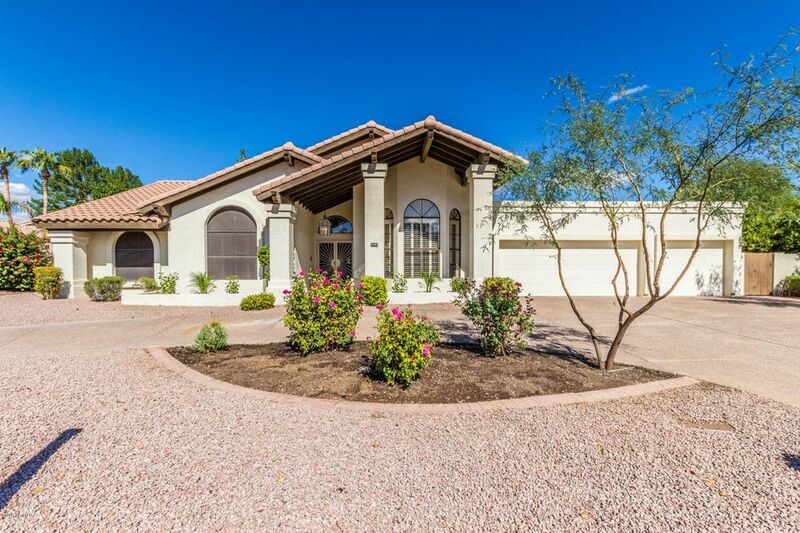 Finding a North Scottsdale home can be an exhausting and complicated process. Changes in the market can happen quickly in this day and age, and the changes can be confusing to some. 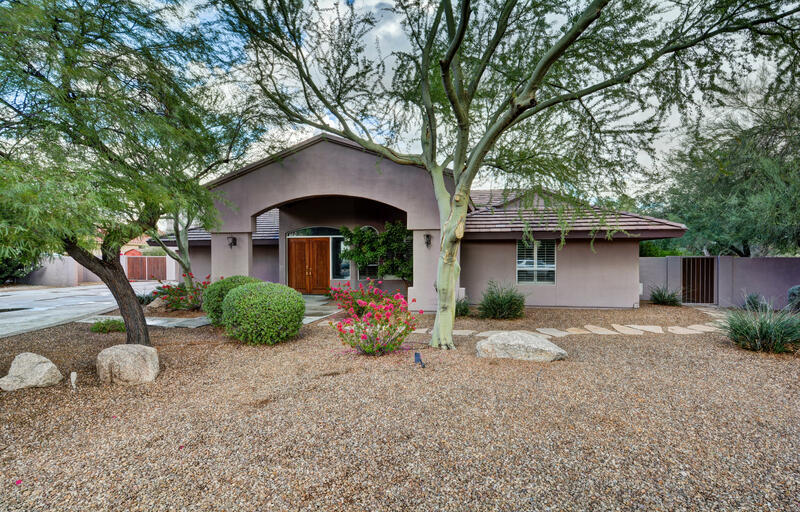 That's why we have provided helpful North Scottsdale home buying advice and tips to make the entire experience easier and more enjoyable. 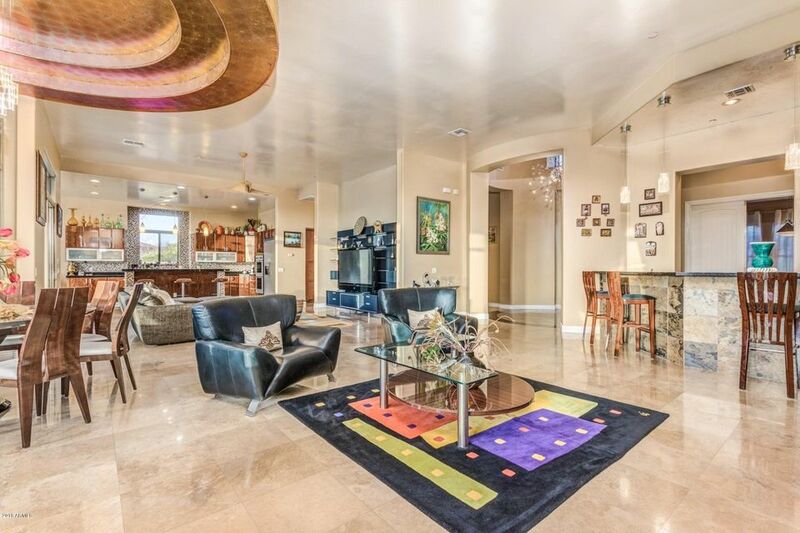 The real goal is to find the best possible North Scottsdale Arizona homes for you while also getting the best deal. The whole process really starts when we go out together and see homes. So after you get an idea of what type of property you want, contact us right away so we can start looking at properties.